"I went to Revive the first week I was ever in Palm Springs, and I go back whenever I'm in town." 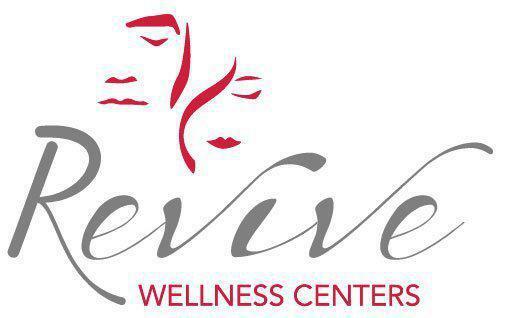 "I had a wonderful experience at revive. Overall I left the spa feeling very fresh and clean." "I'm very happy with this place and will continue to go there even after my acne scars clear up. Thank you!" "What a wonderful staff! Very informed, educated & kind. The facility is beautiful, clean & glamorous. They are also accommodating as far as scheduling goes." "I look forward to coming here every time! Seriously, I count the days until my appointment! The energy here is serene and positive!"